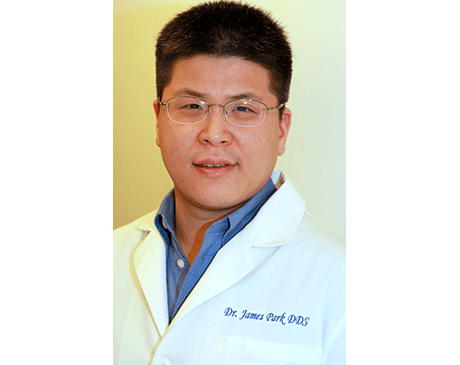 James Park, DDS, of The Dental Way in Bergenfield, New Jersey, has dedicated his life to providing only the highest-quality care to his patients. Dr. Park knows that better technology brings better treatment results. He prides himself on keeping up with the latest advancements in dentistry, investing in the latest tools to enhance his patients’ comfort and bring them the best in personalized care. In 2015, his commitment to the most innovative patient-centered dental care earned him the Opencare Patients’ Choice Award for Dentistry. After graduating from New York University, Dr. Park earned his Doctorate in Dental Surgery from the University of Maryland. He then completed his residency at Newark Beth Israel Medical Center, the largest in-hospital dental practice in New Jersey. Dr. Park continues to expand his knowledge and skill sets through ongoing dental education at conferences and seminars, bringing everything he learns to enhance his patients’ experience at The Dental Way. When not seeing his patients, Dr. Park enjoys spending time with his family and traveling around the world.